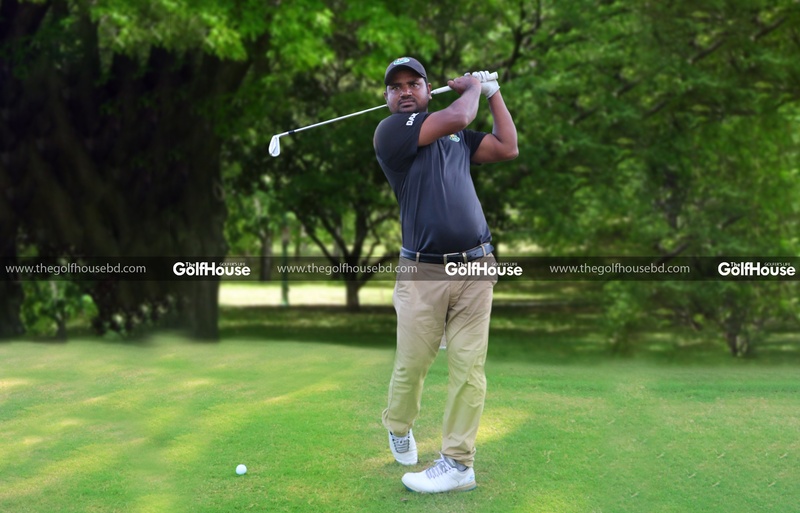 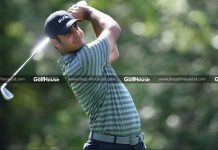 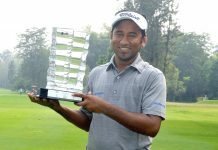 Professional golfer Mohammad Sayum became champion in the Paramount Professional Golf Tournament with an aggregate score of 14-under-par. 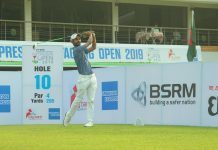 Sajib Ali finished runner-up in tie-break with 10-under-par while Shah Alam had to settle for the third place with the same score. 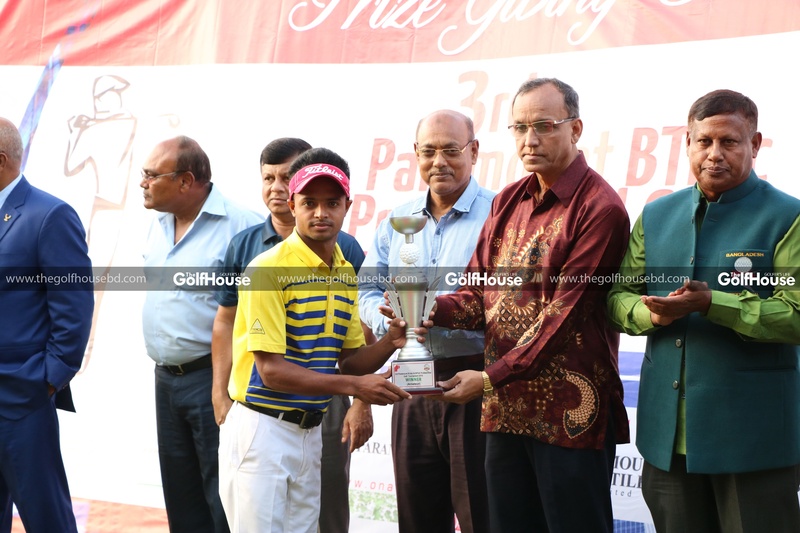 Group Captain Alamgir and Umme Kulsum grabbed the titles in the pro-am category. 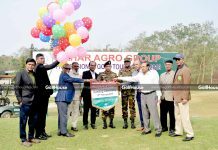 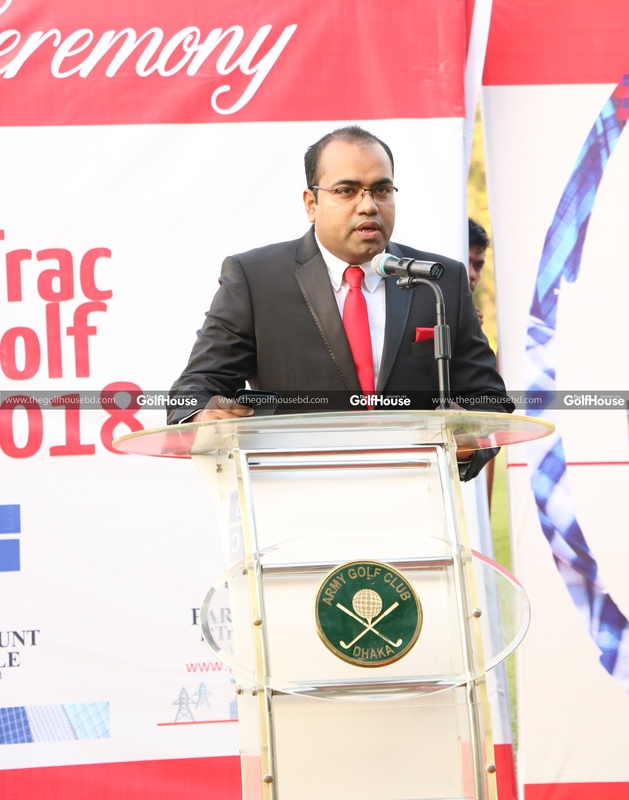 A total of 64 professional and 20 amateur golfers participated in the three-round event, which concluded at the Army Golf Club on October 31. 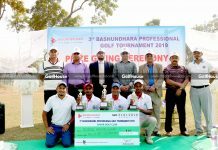 Bangladesh Olympic Association’s secretary general Syed Shahed Reza distributed prizes among the winners after the final round.